David Brin is a scientist, New York Times bestselling author, and tech-futurist. His novels include EARTH, THE POSTMAN (filmed in 1997) and Hugo Award winners STARTIDE RISING and THE UPLIFT WAR. A leading commentator and speaker on modern trends, his nonfiction book THE TRANSPARENT SOCIETY won the Freedom of Speech Award of the American Library Association. 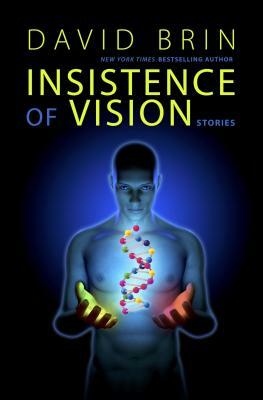 INSISTENCE OF VISION is his third story collection.